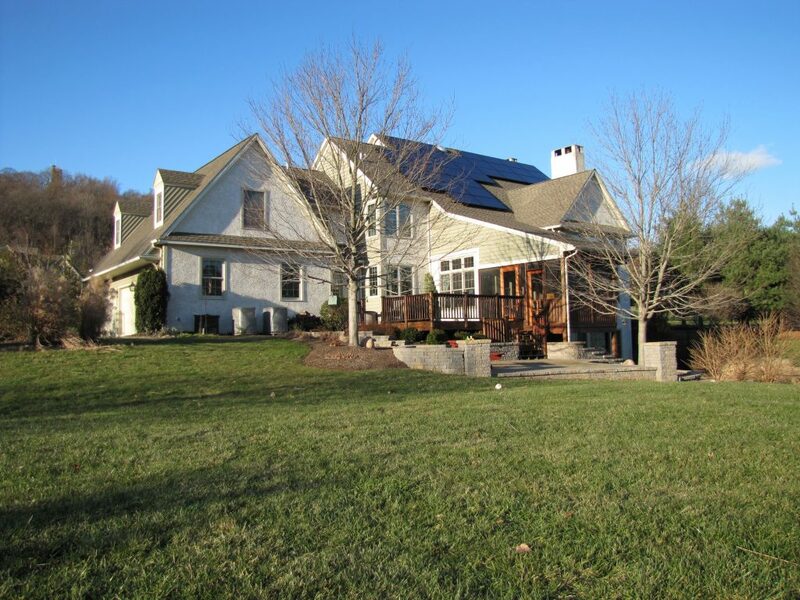 Moore Energy, Southampton, Pennsylvania’s, premier residential solar power installation and maintenance company, has helped clients go green for over a decade. Our highly trained technicians develop long-term relationships with customers, earning us a consistent ranking as one of the United States’ Top 500 Solar Contractors. We personalize our services to fit our clients’ needs. Moore Energy is committed to delivering intelligent, efficient solar energy to all of our residential customers, making sure each client is educated through exceptional customer support. 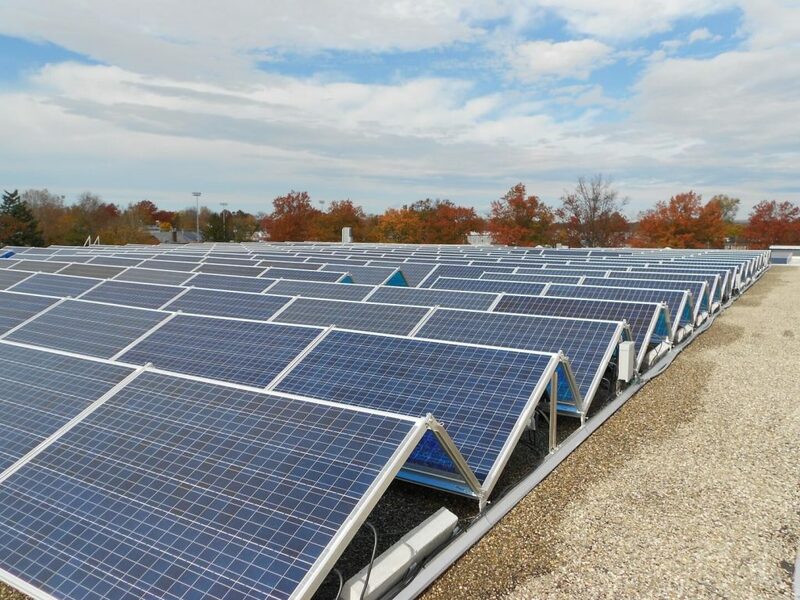 How solar systems utilize and store solar energy is sometimes specific to how a solar power company installs a configuration. Moore Energy is available to answer any homeowner’s questions. Solar panels for home usage can eliminate utility bills, reduce carbon footprints, and are an excellent first step toward energy independence. Many Moore Energy solar customers see a return on investment within five to seven years, with some clients experiencing up to 50% returns in their first year of ownership. Since solar energy is renewable, solar panels make use of a freely abundant natural resource, creating no off-gasses and reducing dangerous fire risks. Once clients partner with a reliable and knowledgeable solar power company like Moore Energy, residential solar customers find even greater benefits to going green. The time to invest in solar is now! Switching to solar is now more affordable and easier than ever! Moore Energy understands the importance of timely execution, maintaining the integrity and the highest quality of standards within the industry. Moore Energy uses efficient and highly advanced technology that makes switching to solar an easy choice. We have flexible financing options to fit your needs. Contact Our Team Today To Learn Moore!